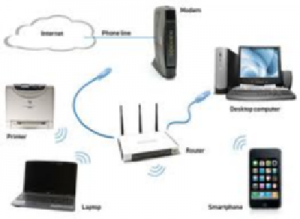 Do you think your neighbors are stealing your wireless signal? Do you have more than 1 computer and would like to network them together? If so, schedule an appoint with one of our certified home networking technicians. Does it seem like your computer has a life of its own? It could be a virus or spyware infection. No matter what kind of computer you have, you always need the most up-to-date security software. 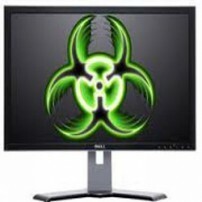 Not only do Anti-Virus programs protect your computer from crashing, but they also prevent you from accidentally passing the infection to other computers of family and friends when you send e-mails or share files. 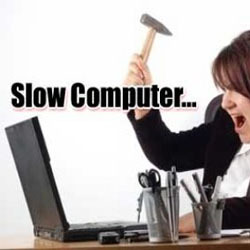 If you’re unsure about which virus software to install or how to configure it, just give us a call! How secure is your computer? As Internet usage has grown, so has the number of security threats. One way to protect yourself is to install a firewall, which keeps intruders from sneaking into your computer and accessing your private data. Firewalls also can alert you when unauthorized programs such as viruses and spyware attempt to transmit your sensitive information over the Internet. In particular, firewalls are crucial if you use online banking or work from home. Protect yourself, your assets and your family … with help from ComputerWize. How often do you backup your PC? If it were to crash or be stolen, would you lose important data? ComputerWize recommends installing an external hard drive in addition to setting up an online backup solution. 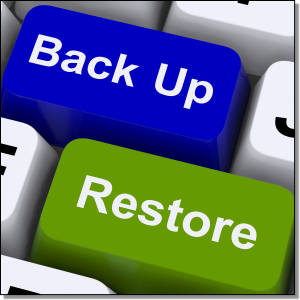 In addition to helping you to backup your data safely, we also offer data-recovery services that can try to recover lost files resulting from hardware malfunctions, software conflicts, or viruses. Give us a call to protect your data today. You wouldn’t drive a car for years without changing the oil, so why ignore your computer? 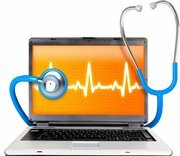 Like any investment, your computer needs periodic care and scheduled maintenance. When was the last time your PC had a thorough cleaning? If it has been more than six months, it is time to schedule an in-home preventive-maintenance visit. Holidays are special and they are often among the highlights when we look back on the year gone by – remembering that weekend away in Vienna, meeting Mickey Mouse, walking in the Lake District or trekking in the Himalayas, they shouldn’t be stuck in a computer file or on a memory stick in some drawer somewhere. Let us transform your treasured photographs or video of a special person, event or those holiday snaps into a creative collage on DVD for you and your family or friends to cherish forever. Your finished film is presented on DVD with a specially designed cover and DVD case. View a short (low resolution) sample of how still photos can be brought to life in the video below.